As most of my readers would have realised by now, I'm not one of those 'over-the-top' health fanatics that live solely for their next adrenaline kick, but am rather more inclined to being slightly more active than a couch potato. Now, I must also confess that the idea of e-cycling has never really been on my 'to do' list - I prefer the stationary indoor cycles, with a less than zero chance of falling off and the pretence of wind blowing through my hair - thanks to the wall fan! Recently, I came across an advert for long-term e-bike hire plus e-bike tours - a concept by Ecotekk in Noosa, that immediately spiked my antennas. A pedal-licious idea! Darren, the owner of Ecotekk, is passionate in helping the Sunshine Coast work towards carbon-neutrality and with this in mind, has introduced electric bike hire - tours and sales. I gave Darren a call and was delighted to discover that Ecotekk are available seven days a week for e-biking. 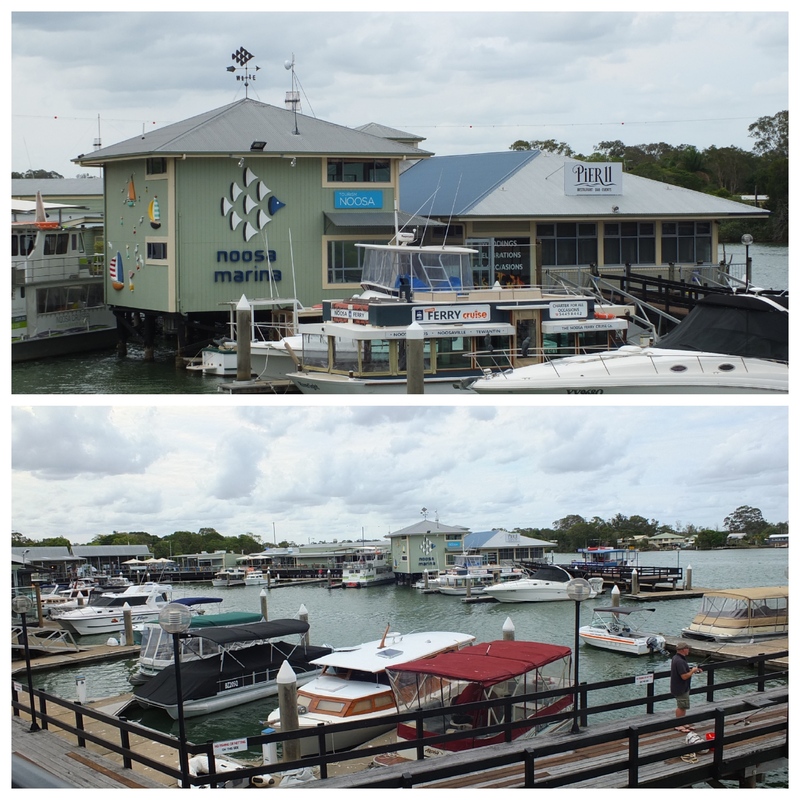 I promptly booked hubby and myself in for the one hour Noosa tour for the next day. This one hour tour is to familiarise cyclists with the e-bike i.e. newbies like me, who faint when faced with multiple gears and to get the 'lay of the land', so to speak, with e-biking. We arrived at Ecotekk for our afternoon adventure - please remember to wear closed shoes - and Darren took us through the ins and outs of the e-bike. Ecotekk supply the bicycle helmuts, bicycle locks and even maps of the surrounding areas, should you wish to have a more personalised tour. Well, I was like a child with a new flavour of ice-cream - e-biking has to be one of the most fun ways to get out and about, especially when one lives in areas with hills. One peddle….and the e-bike gives you a freebie of about twenty metres. Up hill was a dream come true and with the e-bike able to do up to 25km/hour, you definitely feel the wind in your hair - okay, the hair sticking out from the helmut. Darren first took us to a local cricket oval, where I could practice going around in circles until I found my 'feet' and then we ventured out on to the streets and down to the Noosa River Esplanade. It was the second last day of school holidays and a glorious day to boot, so you can imagine the crowds! But, with e-biking we literally sailed through and past the crowds, remembering to use our bells to alert all and sundry to our presence. Ecotekk offer long-term hire of their e-bikes with free delivery and pick-up within Noosa and surrounding areas, plus an assortment of tours, for the adventurous e-bikers. 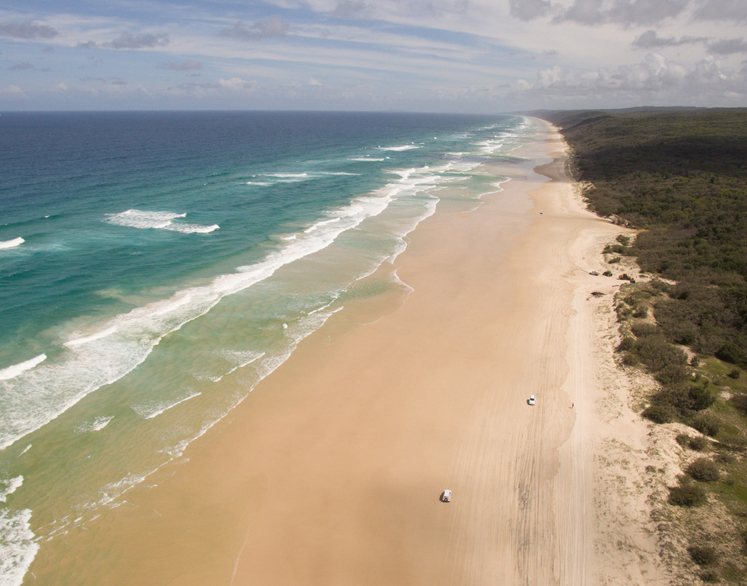 *Surf Beach Trail - $90 per person - a three hour bicycle tour that will take you along the coastline all the way to the charming little village of Peregian Beach, before heading back to Noosa. Cruise along the Noosa North Shore beach; take the Moorindil Street Ferry across the Noosa River to the North Shore Wilderness Trail. From here the white sands of North Shore beach await. Enjoy the views of Noosa Headland while cycling along this pristine section of coastline. You might even spot a whale or dolphin. The Kin Kin Overnight Countryside Tour is the most adventurous and scenic electric bike tour available. Perfect for a country escape, romantic getaway or just to spend a few days with your mates, the Kin Kin Tour ticks all the boxes. This tour follows the Noosa Network Trail 4 from Lake MacDonald to Kin Kin, on to Trail 1, the Kin Kin Countryside loop, culminating in stunning views of the dam and your overnight destination, Waterford Park. Waterford Park is set in sixty acres of picturesque rainforest surrounded by water, wildlife and walking tracks. 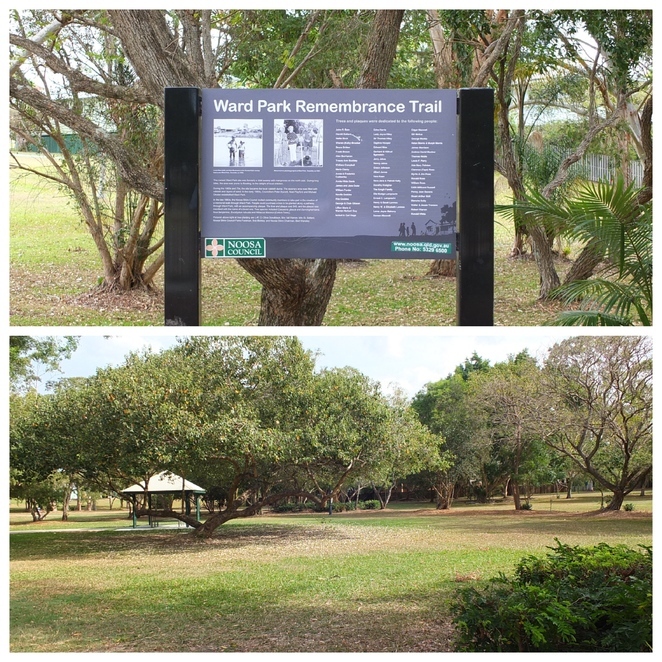 Waterford Park provides beautifully handcrafted rooms and suites, offering rustic luxurious accommodation (no need to rough it here) and the bonus of NO mobile or internet reception ensures a totally tranquil night away. 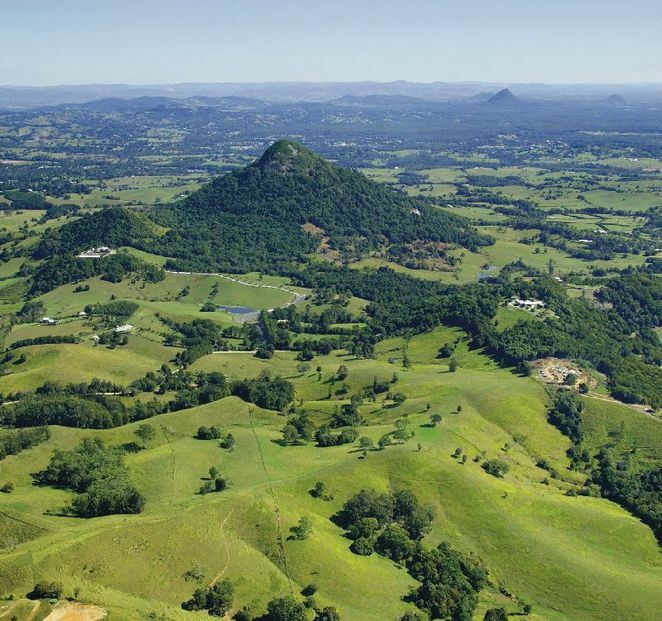 Dinner and breakfast are provided by Black Ant Gourmet, a popular restaurant and local produce farm shop in the heart of Kin Kin, before backtracking back via the Noosa Trail Network. The VelectriX Fatbike makes the scenic cycle up Mt Tinbeerwah a breeze. The cycling tour leaves from Tewantin to the Mt Tinbeerwah car park. 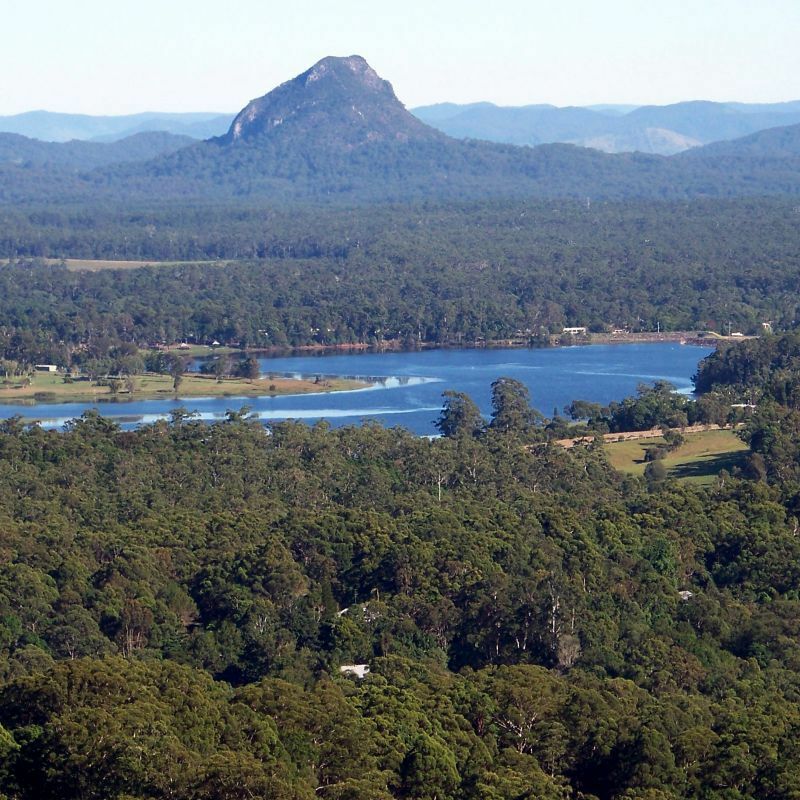 A short walk to the lookout is optional, but with Mt Tinbeerwah having such a supreme vantage point, providing panoramic 360 degree views from the Coast to the Hinterland, the lookout is a 'must-see'! E-cycling is a fun, outdoor adventure for the whole family with Ecotekk also hiring out baby seats and baby trailers for $5 each per hire or tour. Personalised tours are available by arrangement for Corporate and private groups for six to twelve people. A fabulous idea when visiting the Sunshine Coast too (think holidays or weekends), as traffic congestion can be avoided when out and about on an electric bicycle. Our little Sunday afternoon adventure was so much fun - hubby and I are looking forward to long-term hiring out some e-bikes from Ecotekk, so that we can do some more adventure cycling. It's a genius concept - enjoy the scenery, feel the wind in your hair and finish your cycle with makeup and hair all intact! Not even a glimmer of glistening was to be found - it's THAT easy! Why? E-biking has to be one of the most fun ways to get out and about! I might just consider buying one! Any idea what the prices for the e-bikes are? Glistening. Hahaha. Love this Elaine. You made me chuckle out loud. And good on you for trying something new.